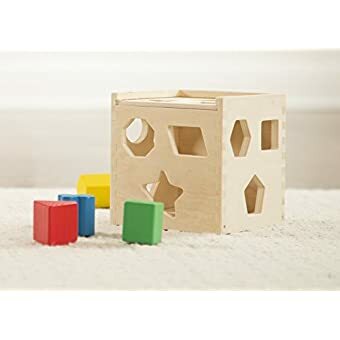 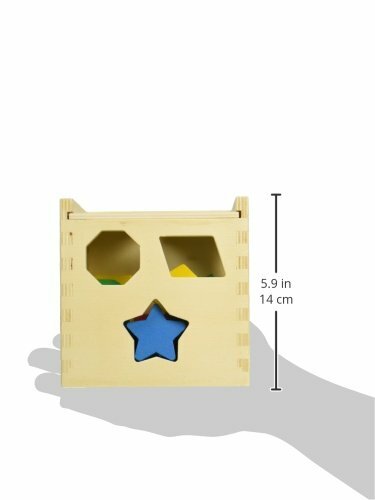 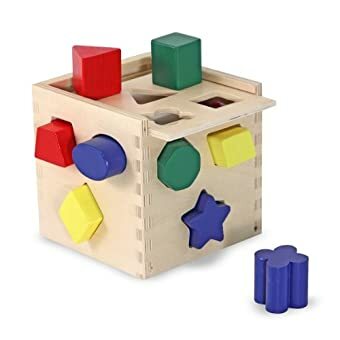 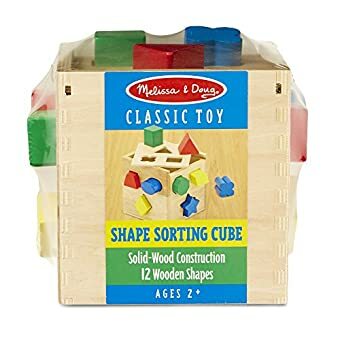 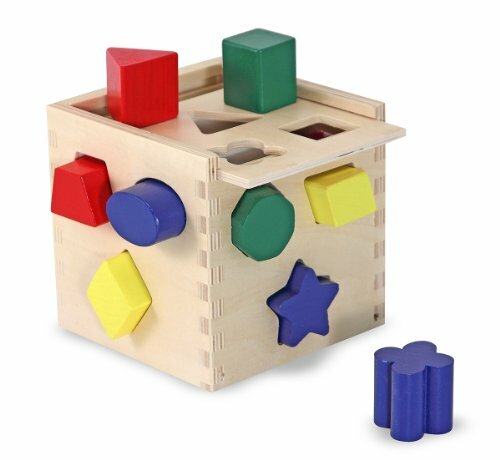 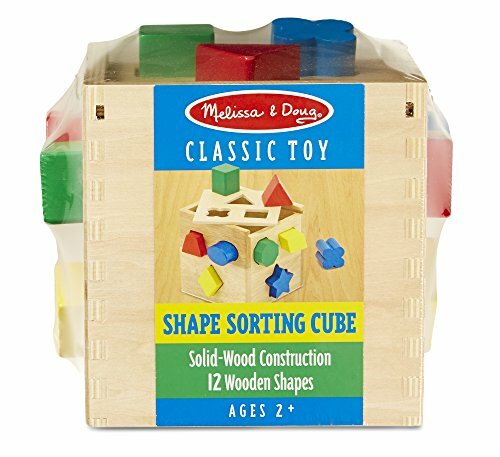 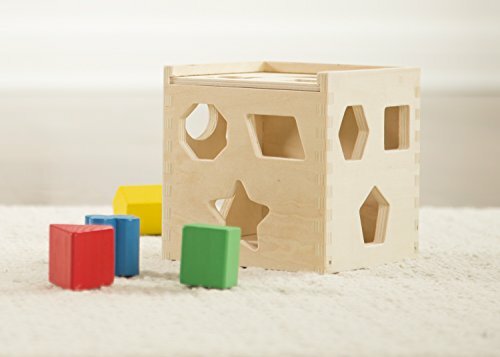 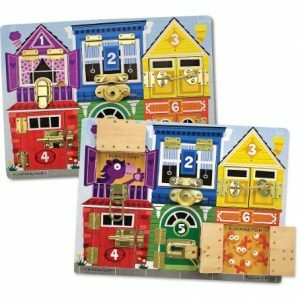 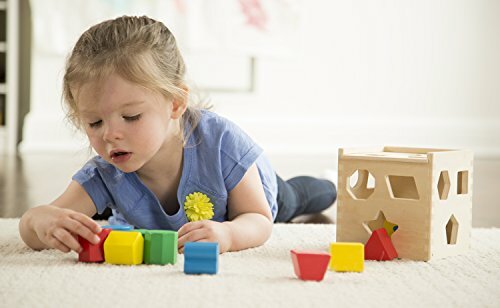 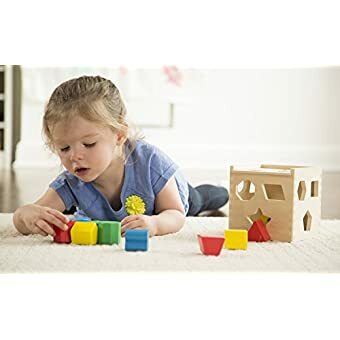 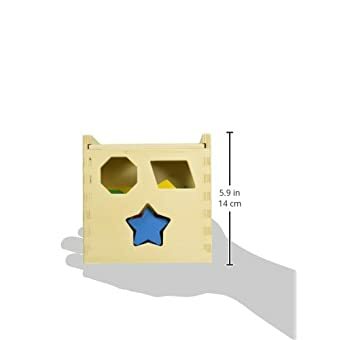 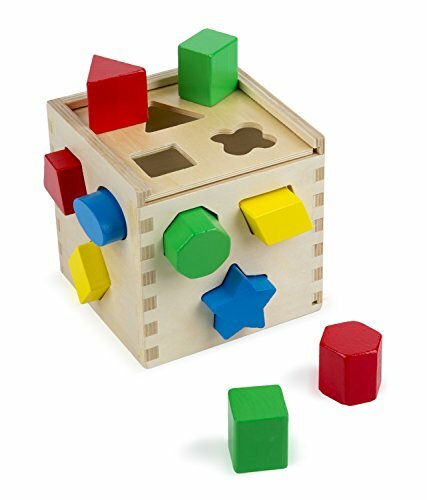 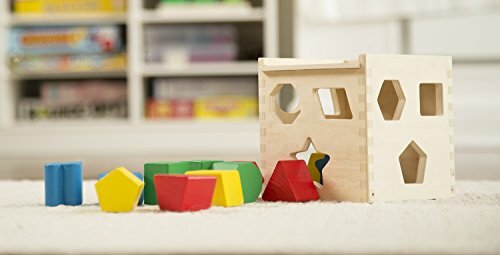 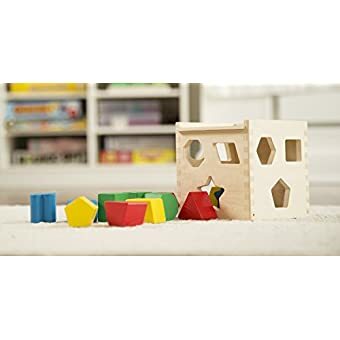 This ultimate shape sorter features 12 chunky, vibrantly colored shapes that make a satisfying “clunk” as they drop into the natural-finish hardwood cube. 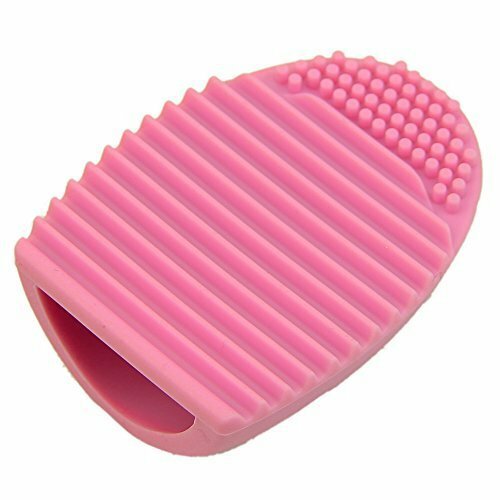 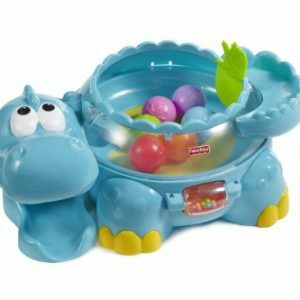 Then open the lid, take them out and start all over again! 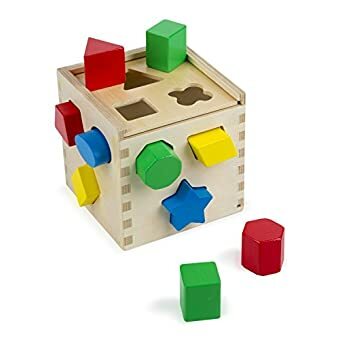 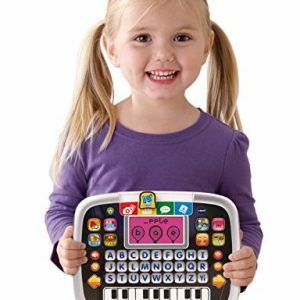 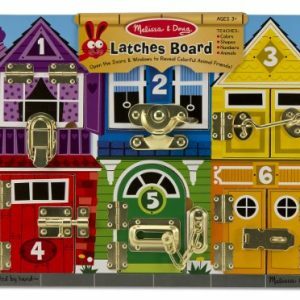 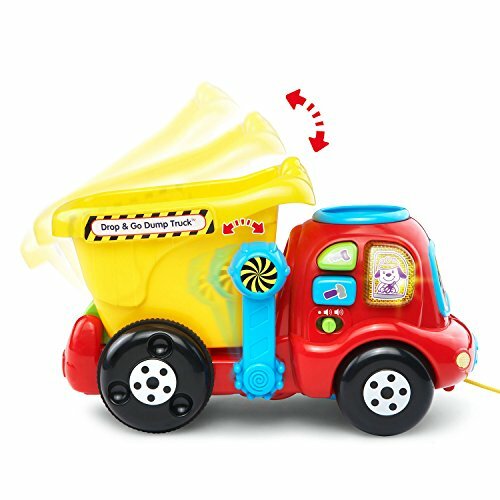 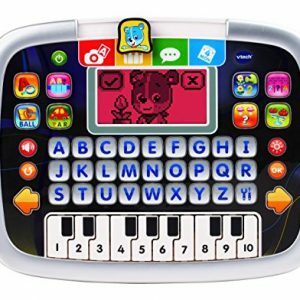 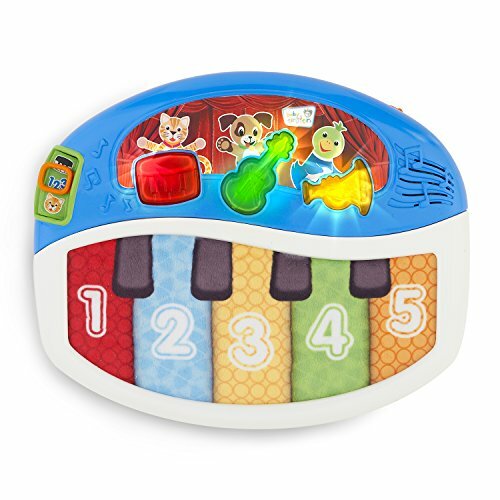 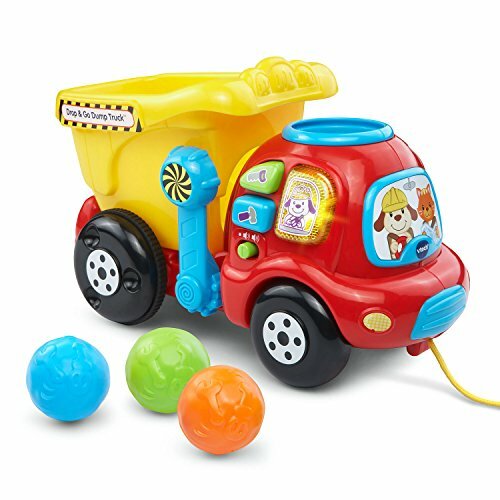 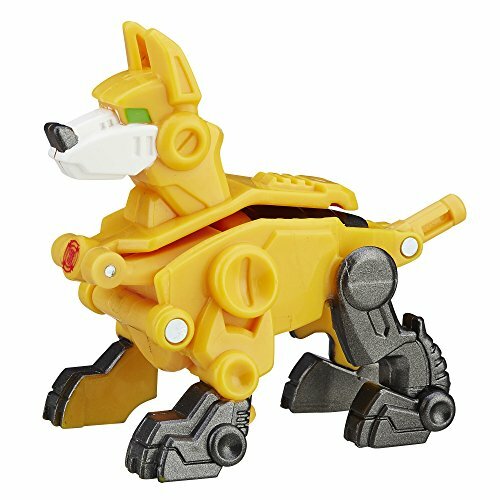 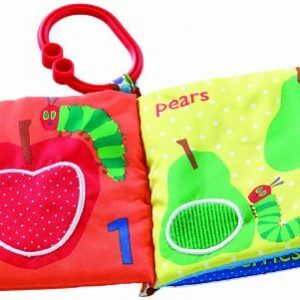 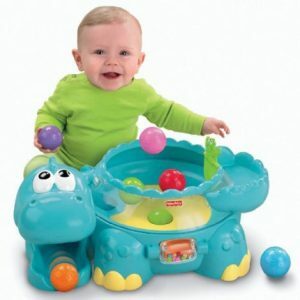 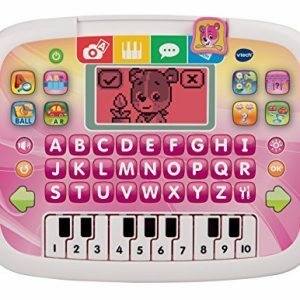 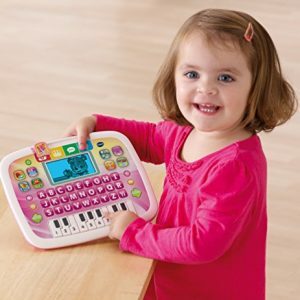 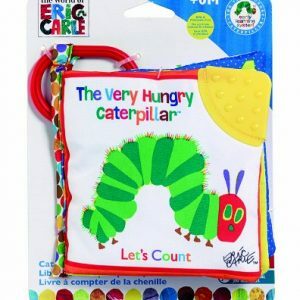 A classic educational toy for toddlers.